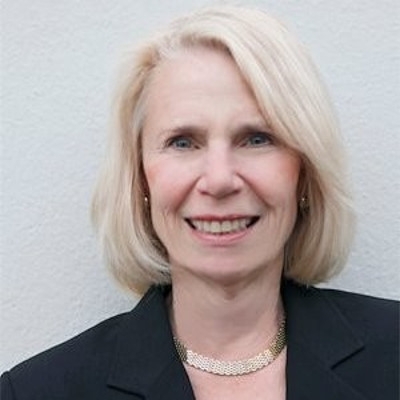 Stephanie Marrus is Director of the Entrepreneurship Center at the University of California, San Francisco (UCSF). She has built an extensive program whose mission is to build the University’s entrepreneurial ecosystem and start companies from UCSF technologies. She has nourished entrepreneurship on Campus by bringing it business expertise and startup energy, resulting in a vibrant startup scene symbolic of Silicon Valley. Her entrepreneurship class Startup 101 and other programs mirror those of Berkeley and Stanford with a life science focus. Top tier life science investors, accelerators, founders and corporate management participate in these programs. From 2013 to today, 37 early stage venture participants have raised over $300 million. Prior to UCSF, Stephanie had an extensive business career that included C-suite roles in the private sector, venture capital- backed and public high impact, scalable life science and technology-based companies in Boston and San Francisco. She is a Senior Lecturer at UCSF. Her teaching experience extends from the Bay Area, UC Berkeley and Stanford, to Europe, Asia, the Middle East, Latin America and Africa. She serves the US State Department’s diplomatic interests by participating in the Global Innovation in Science and Technology (GIST) and International Speaker programs. She is a frequent conference presenter and consults with foreign government- backed entities, accelerators and universities, bringing her Silicon Valley startup expertise to the international scene. She also serves as a reviewer for NIH’s SBIR grants. She holds an AB from Cornell, MA from Columbia and MBA from the Wharton School, University of Pennsylvania.